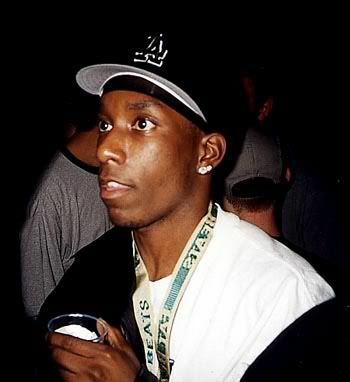 True hip hop fans around the world celebrate the life of Big L on this day. A highly underrated emcee, he was part of the D.I.T.C. Crew and known for his numerous collabo’s and freestyles. Hit the jump for the realness. Harlem stand up! No doubt, he was the illest and yet another one taken far too soon. Love that you did this little feature on him and showed him his respect. Definitely one of my favorite rappers ever, and I try to keep his legacy alive whenever I can!